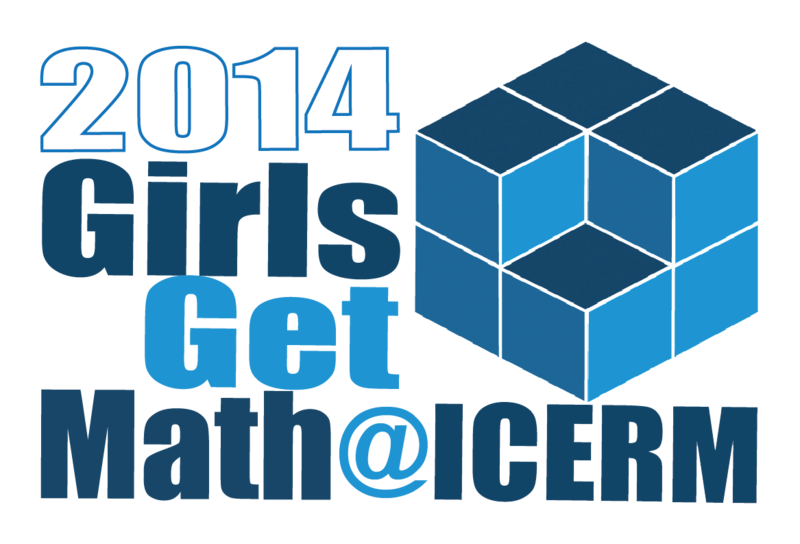 GirlsGetMath@ICERM will encourage 20 young women to explore, and invite them to excel in, the mathematical sciences. Accomplished professional women, enthusiastic about serving as career models as well as scientific mentors, will lead the program. 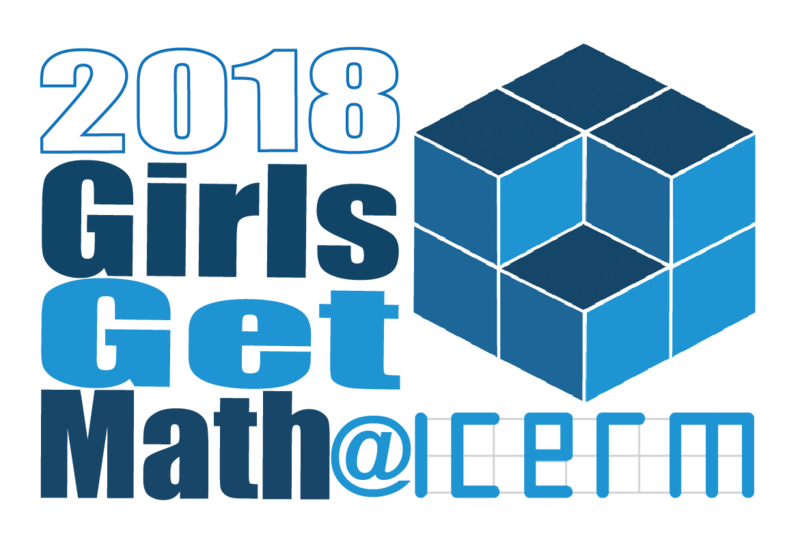 Potential topics include: cryptography, the mathematics of voting, image processing, prime numbers and factoring, and fractals. 2015 GirlsGetMath@ICERM students and instructors. 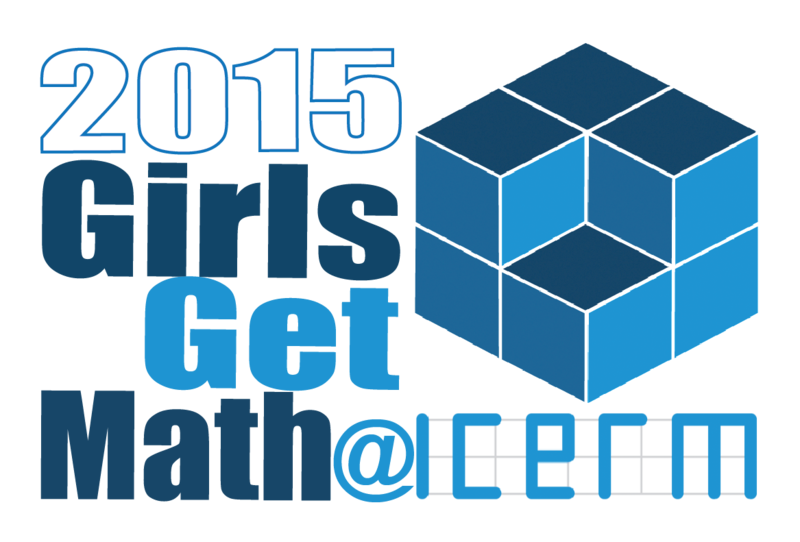 Applications for the 2015 program are now closed. 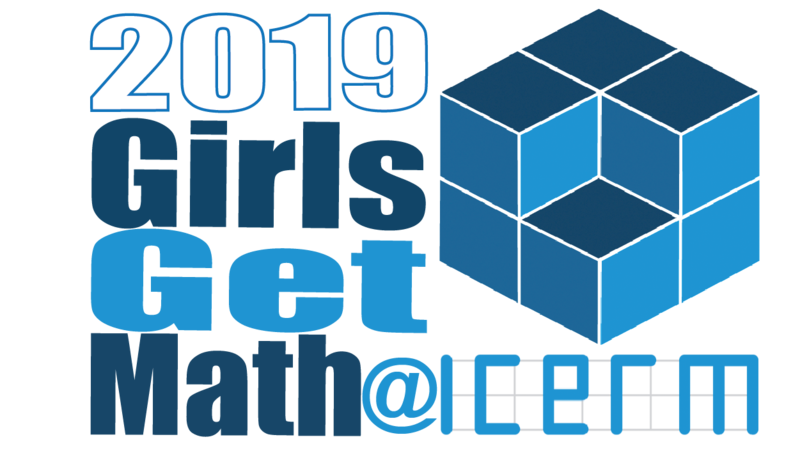 Applications open in late winter, and the application deadline is mid-to-late May. 11:00 - 1:00 Tour of Brown University and lunch at the "V-Dub"